OK OK OK! 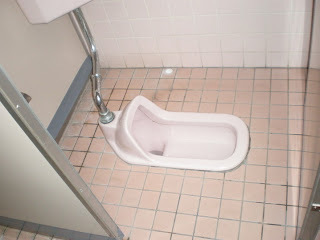 Since I have been home from Japan I have to date exactly 22 emails asking me about the traditional Japanese toilets. So here it is! All the toilets are in enclosed stalls. The doors go all the way to the floor. Hey, it is just like when you pee in the woods. Soooo, that might be a bit graphic but you asked. We found "western" toilets everywhere and they do everything but fly. Heated seats, bidets with any kind of water spray you like, some even had driers. In some of the public bathrooms you could move your hand across a small black window on the wall and the sound of a babbling brook sang out. It is for privacy. That was interesting. 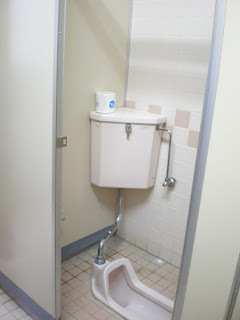 As in every thing else in Japan the toilets were not an issue. LOL!!! I'd heard about these! Thanks for clearing up the "myths"!! !